Arkansas Baptists are committed to helping you keep your church safe and secure. 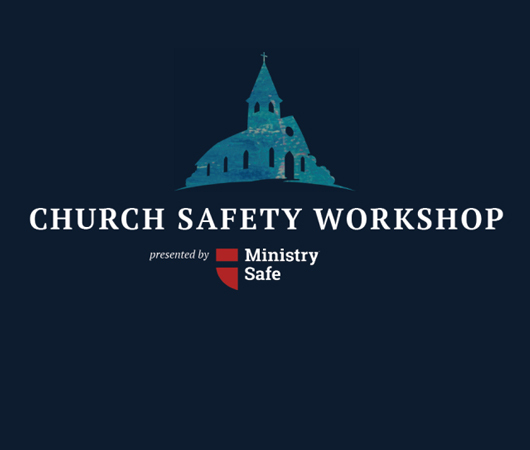 So we've planned special preparation and training events to help you make church safety and security a priority. 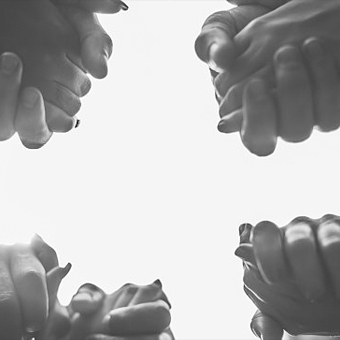 Learn practical, proactive steps for keeping your church safe. 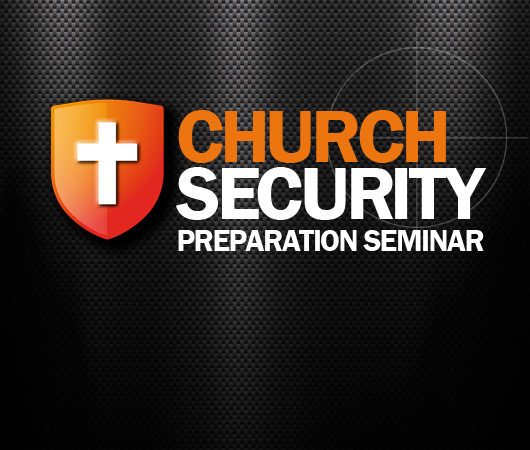 Coming soon to Central Arkansas and Northeast Arkansas, the Church Security Preparation Seminar will be led by ABSC staff and additional experts from various fields. Cost is $10. Please join the ABSC Church Health Team for Sexual Abuse Awareness Training presented by MinistrySafe, the nation's foremost leader in sexual abuse prevention. This event will be helpful for church administrators, pastors, church staff, safety and security, screening personnel, lay leaders and human resources representatives of your church. Cost is $10. Looking for a student missions experience? Join us for a weeklong missions trip experience packaged into a single weekend. 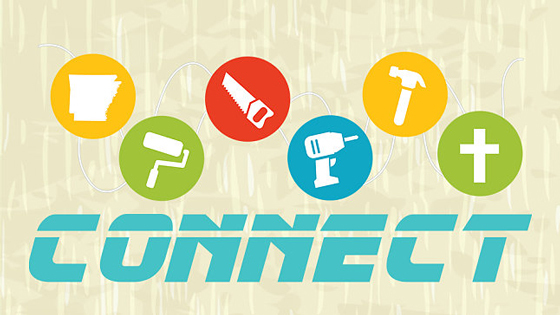 CONNECT helps to engage students and equip them for the mission. Register your group online by April 1. 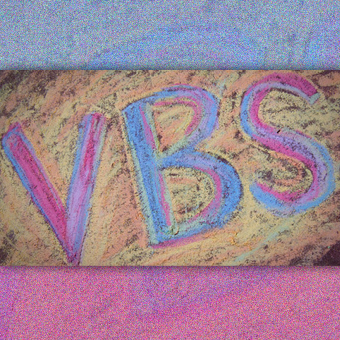 The Evangelism and Church Health Team is here to help support, encourage, and equip your church and association in its VBS ministry. From specific curriculum training and resources to general helps in organizing and sharing the Gospel with children, we are available to help. Sign up for an upcoming training today! 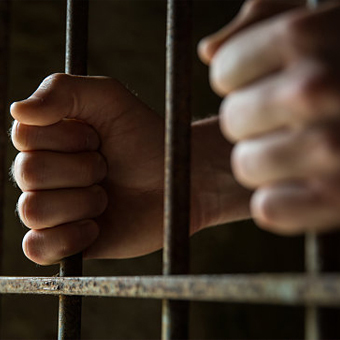 Is God calling you to mentor a prison inmate? There are over 50,000 incarcerated persons in our state. Join us to learn how to minister to them. Learn firsthand the tools that were used in shaping the life of the class facilitator, a former county jail and prison inmate. April 26–27. $5 per class. Includes lunch and materials. We're offering two different CISM Courses in two locations. Join us April 24–25 in Fayetteville or April 26–27 in Little Rock for this 13 contact hour, two-day class. Attendees must be present for the entire course to receive a certificate of attendance. Get ready to be part of this important ministry by training in chainsaw, communications, feeding, flood recovery (formerly mud-out), safety, shower, and laundry. Cost is $30. Why should your students attend PraiseWorks? Watch this video for pastors to find out. 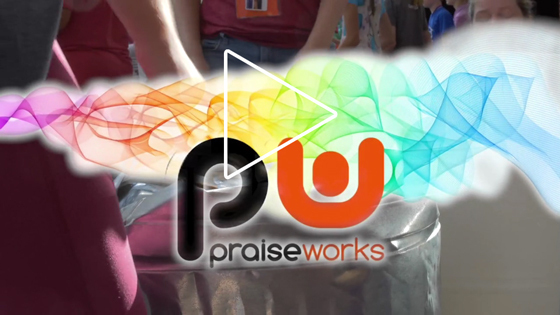 PraiseWorks is a worship arts-focused camp where 7–12th grade students have an incredible opportunity to gather to worship, learn about worship, and gain skills for leading and participating in worship. Coming July 8–12, 2019. 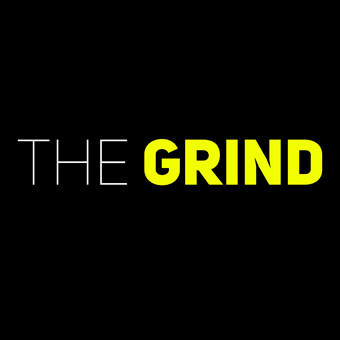 The Grind is back! In this episode, Dave and Chad talk with Jordan Bowen, church planter at Oasis Church in Downtown Little Rock. Oasis Downtown is striving to become an international church plant right in the heart of Little Rock. 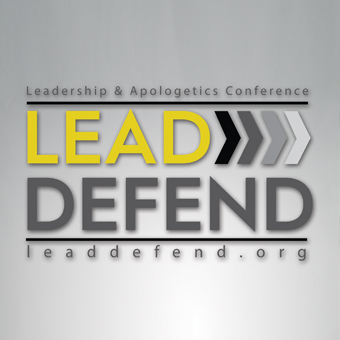 This year’s Lead>Defend was a huge success! Read CYL’s article for a report of how the event helped in training the next generation in biblical apologetics and leadership, as well as raising funds for the International Mission Board’s One Life Vision Project. 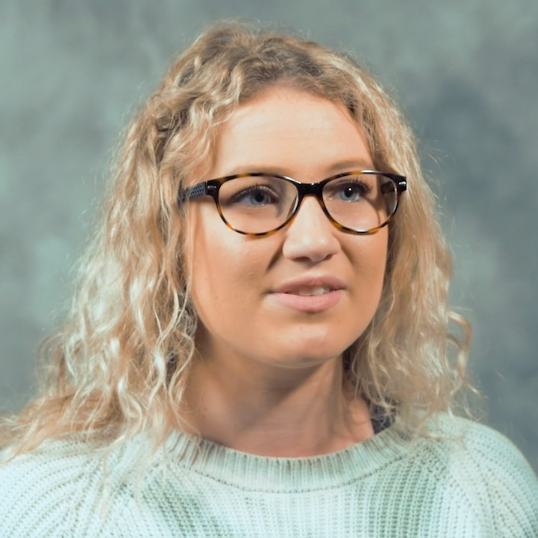 Nehemiah Teams is an eight-week summer mission opportunity for students ages 17–29 which strategically involves them in cross-cultural missions among unreached people groups. Watch this Arkansas student share his experience. 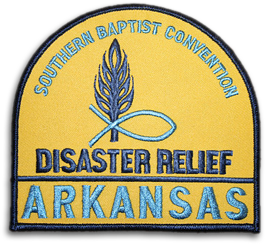 The Arkansas Baptist State Convention is made up of seven agencies/ institutions that are funded by the Cooperative Program and Dixie Jackson Offering giving of approximately 1,525 Arkansas churches. The Teams of the Arkansas Baptist State Convention are regularly creating resources for your use. Find more resources, organized by Team, on our website.